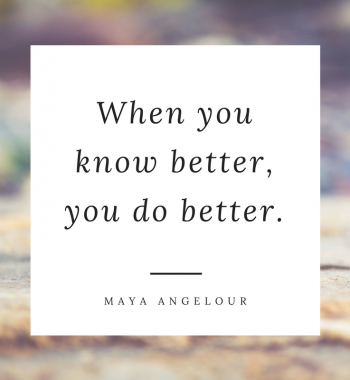 With Dying to Know Day just two weeks away on Tuesday 8th August, we found Maya Angelour’s quote resonated deeply with the driving force behind this important day for building our death literacy. 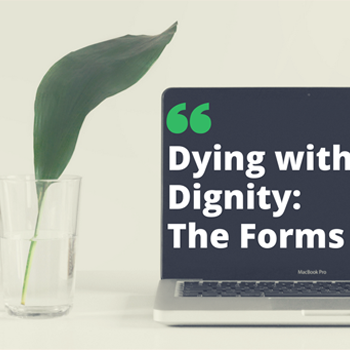 Without acknowledging that there is much to learn about how to die with dignity, it is hard to be able to openly engage in the conversations that matter with loved ones. Dying to Know Day attempts to bring these conversations to the foreground, demonstrating that it is possible to have considered, informed and “good” death. Through open dialogue we can learn about what really matters to a loved one during his or her end of life. As a result, it can be much easier to process the emotions felt when the tough time comes and to move forward with confidence that events are proceeding in the way in which would have been wished. What is death literacy? Why is it important? How can we raise our awareness of it? 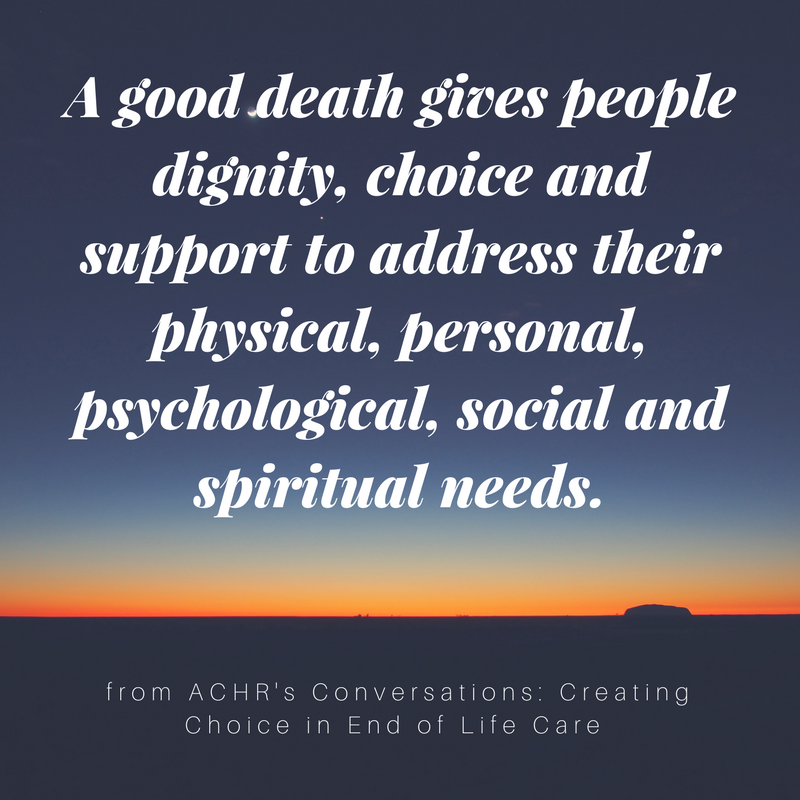 We’ve taken some super useful points highlighted in the ACHR’s document Conversations Creating Choice in End of Life Care and chosen to share them with you. 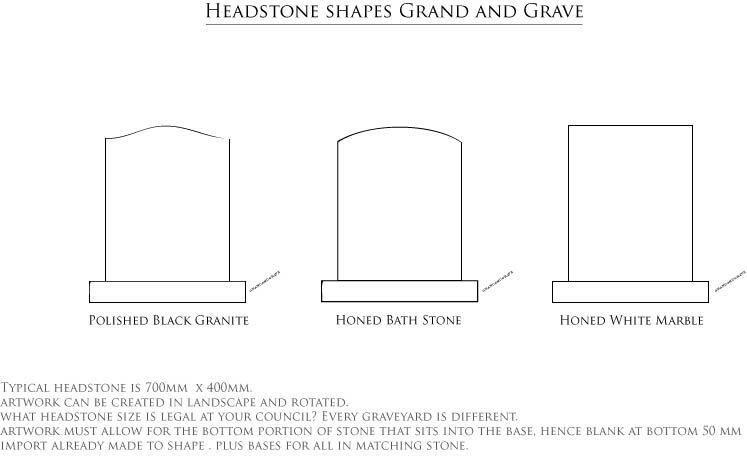 To read the full document please Click Here. It’s time to transform our culture so we shift from not talking about dying to talking about it. 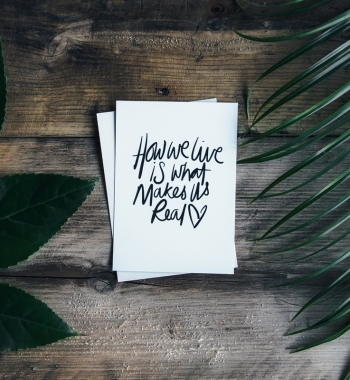 It’s time to share the way we want to live at the end of our lives. And it’s time to communicate about the kind of care we want and don’t want for ourselves and our loved ones. Currently, too many Australians experience pain and suffering in the final months and days of their lives, and die in a way they would not choose. These outcomes ripple out beyond the dying person to their families, loved ones, caregivers, and communities. As a nation we are paying a high price for care we don’t want, in a place we don’t want it. Caring for the dying is a fundamental responsibility of all societies and good stewardship of national resources requires an evidence-based approach to meet the ever-increasing and insupportable demands on hospital facilities, health professionals and ineffective resource utilisation. The pathway to reform starts with one simple step – conversation. 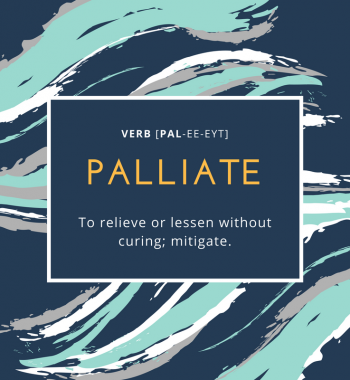 Conversations increase public awareness that End of Life Care can be guided in ways that responded to patients’ choice. 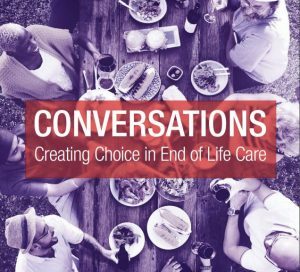 When it comes to End of Life Care, one conversation can make all the difference. How Death Literate are You? The Groundswell Project has created this handy checklist to kick of your own self assessment as to what your own death literacy looks like. Not only is it a great way to dig deep and understand your own wishes, but it is a great way in which to trigger conversations about the topic with others too. Why not print out a few copies and share with friends and loved ones on Dying to Know Day?